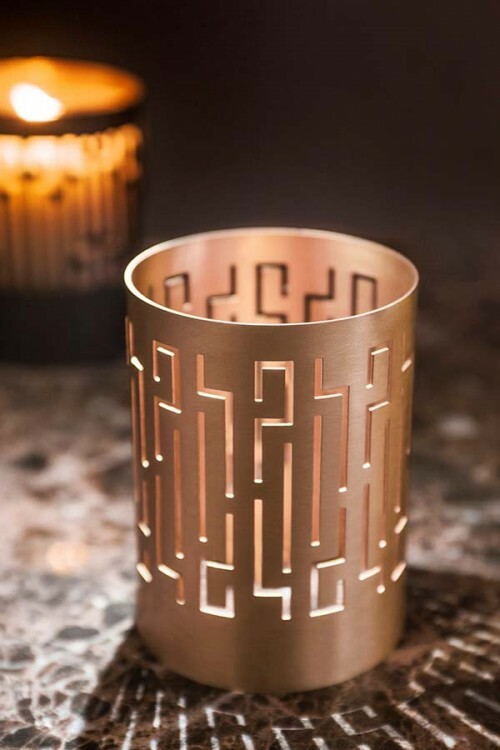 Inspired by the archaic harmony and the essential simplicity of Greek civilization, the Althaea Collection is an exclusive line of eclectic home accessories that resulted from a collaboration between Two Is Company and Zeus + Dione. 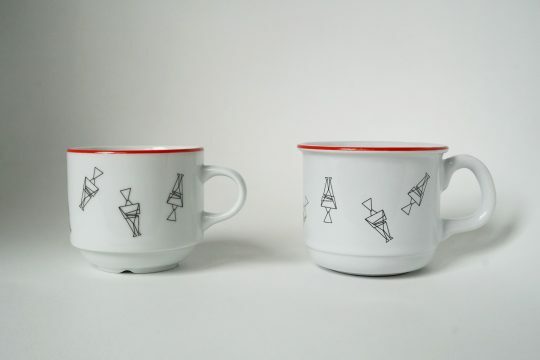 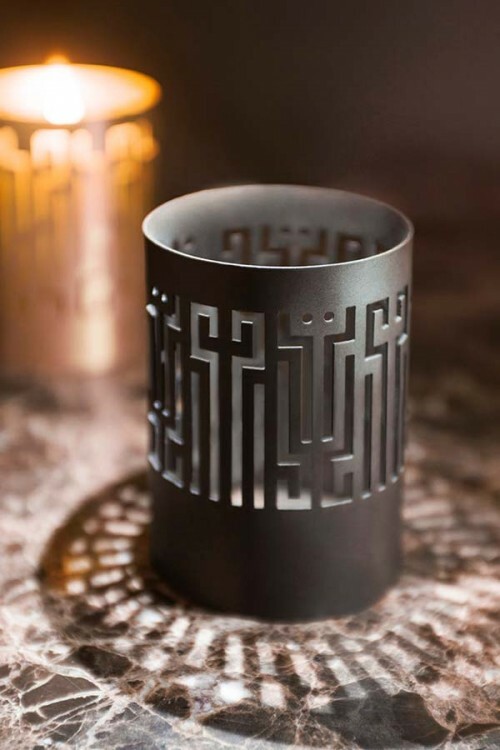 Industrial designer Dianna Karvounis and architect Vivian Philippa (Two Is Company) referenced prehistoric patterns and embraced symbols and intricate details from archaic and Geometric vessels, liberating them from their complex background and transforming them into functional, lifestyle objects. 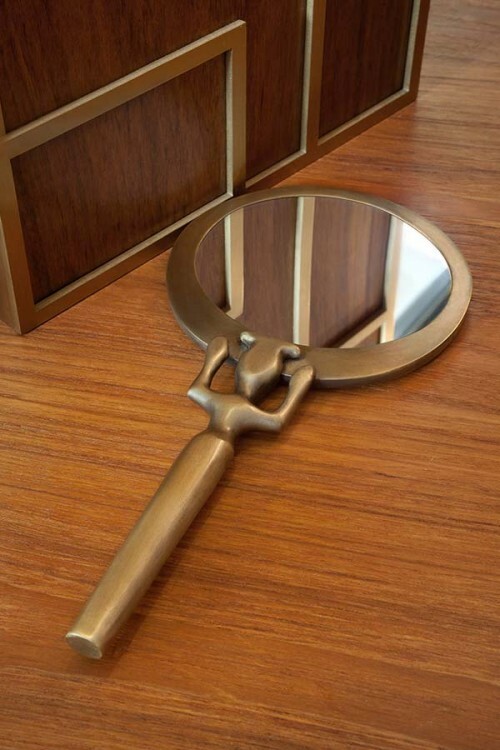 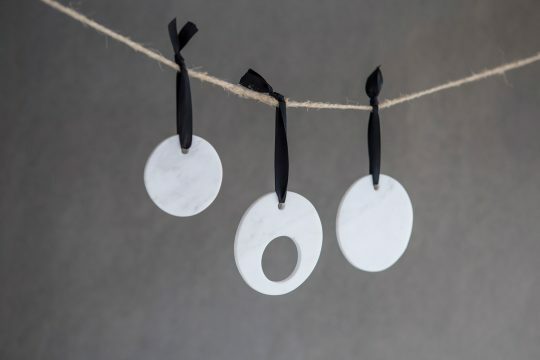 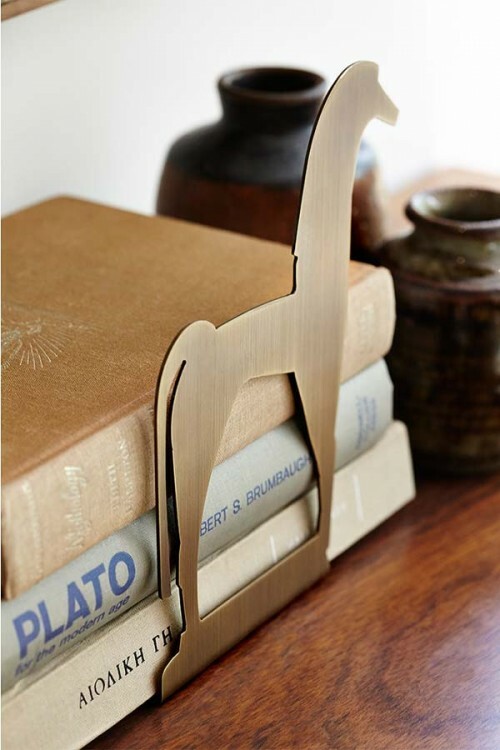 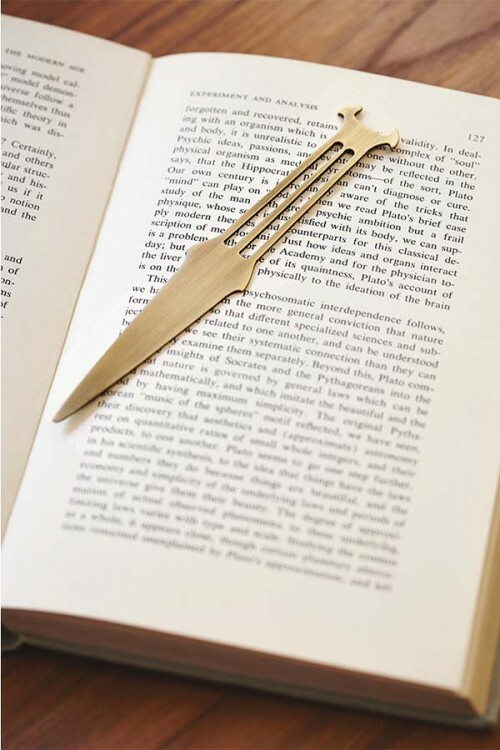 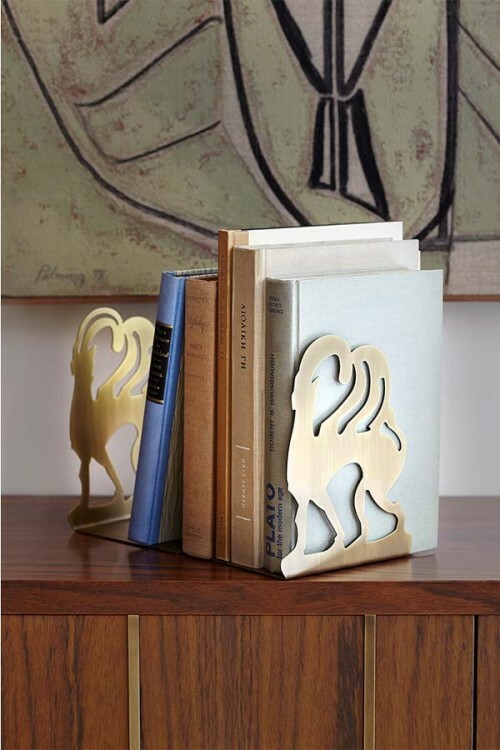 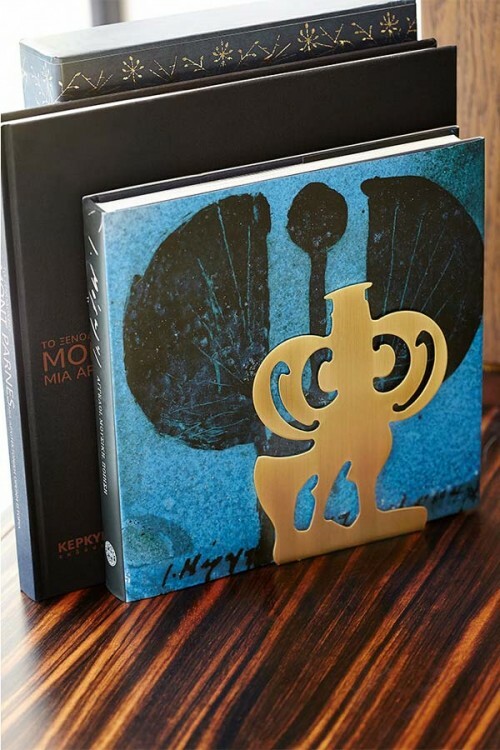 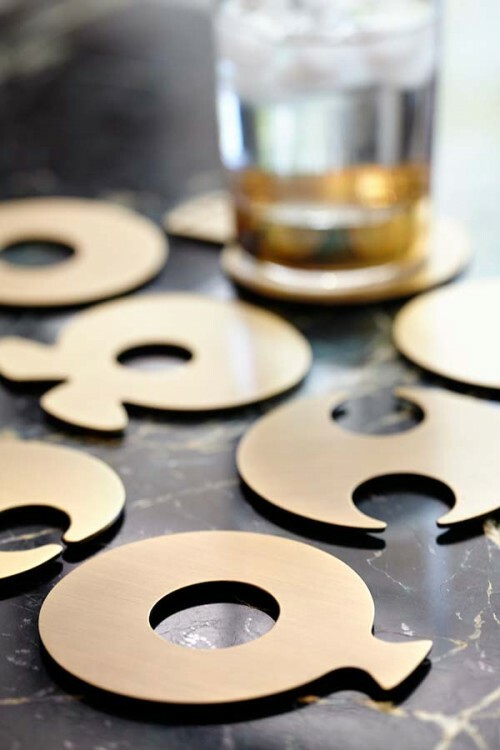 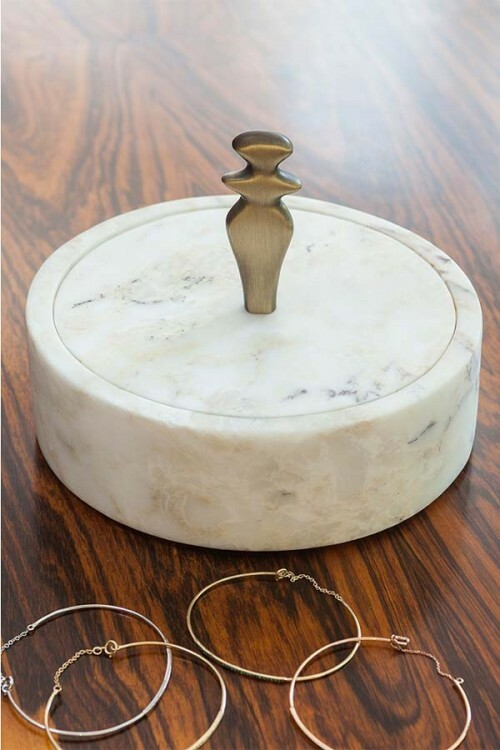 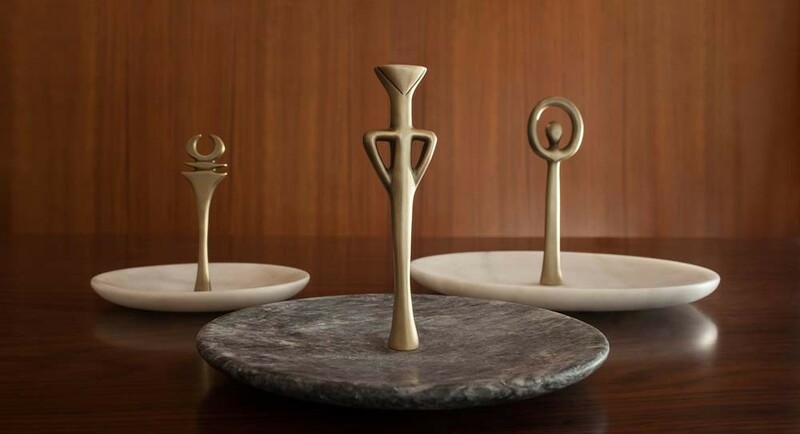 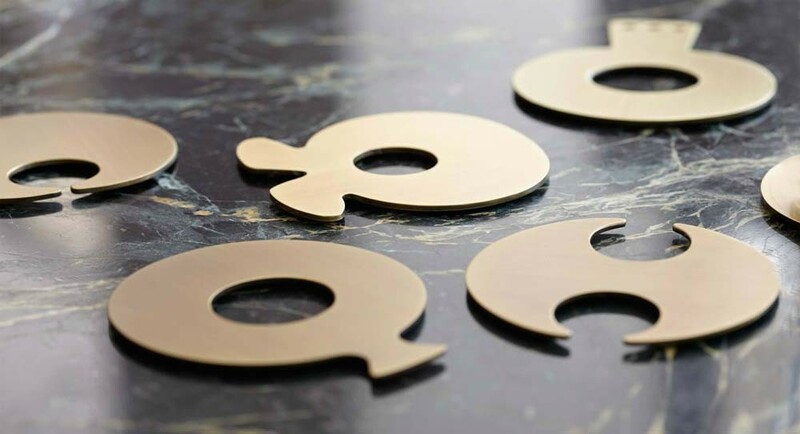 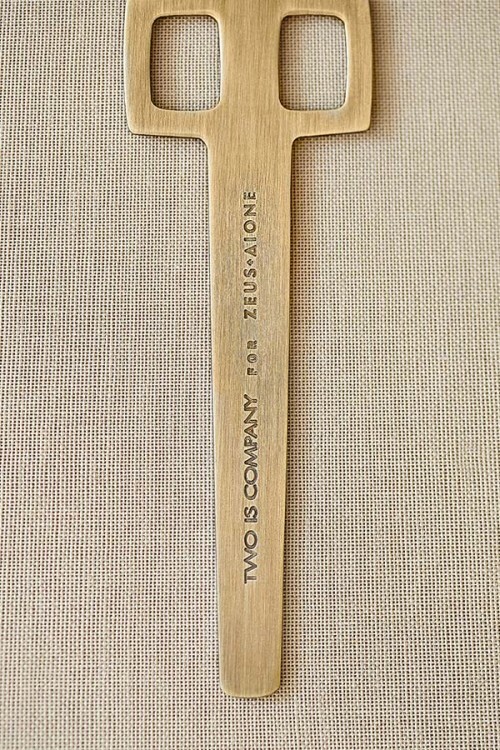 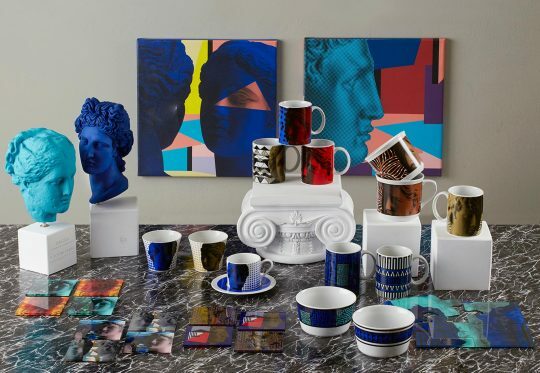 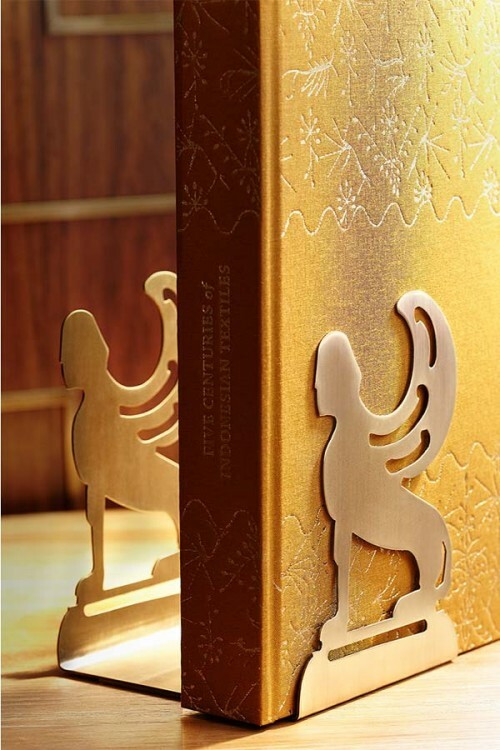 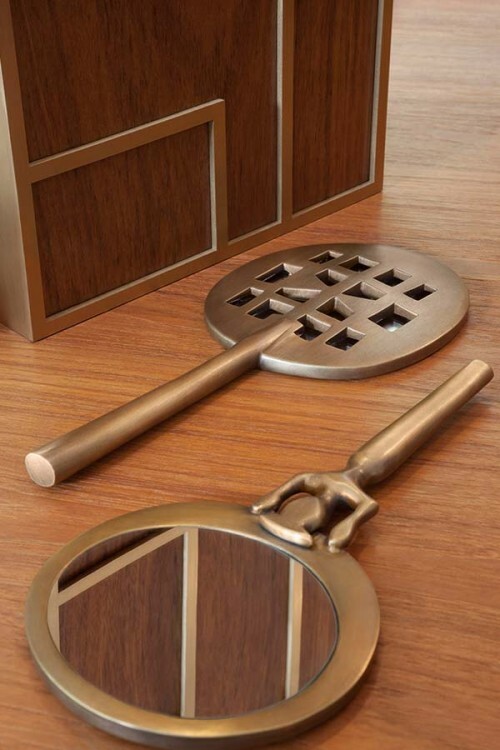 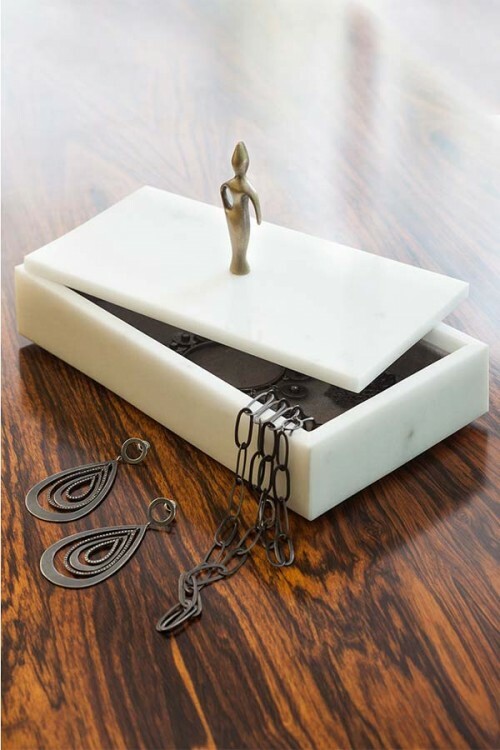 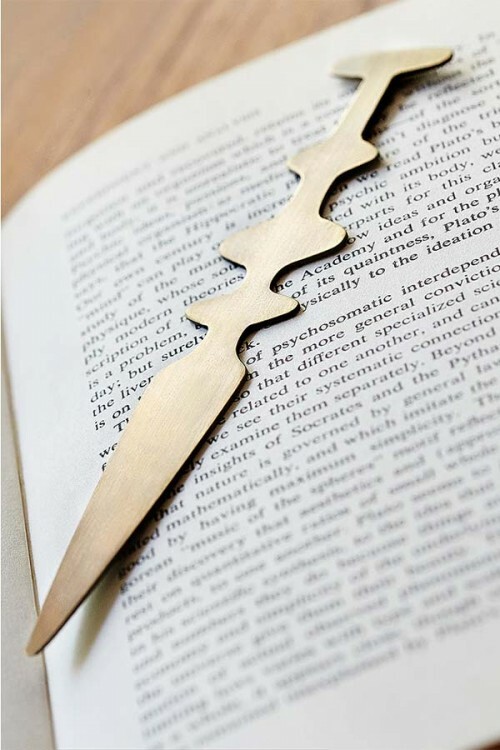 This unique range of candle holders, coasters and serving plates, bookmarks and bookends, jewelry boxes and hand mirrors, reflects a contemporary expression of ancient Greek style, emphasized by locally-sourced quality materials such as bronze and marble, all handmade by master craftsmen.